I recently had the opportunity to experience a few exciting firsts: I attended my first auction bidding party as well as my first wine auction. 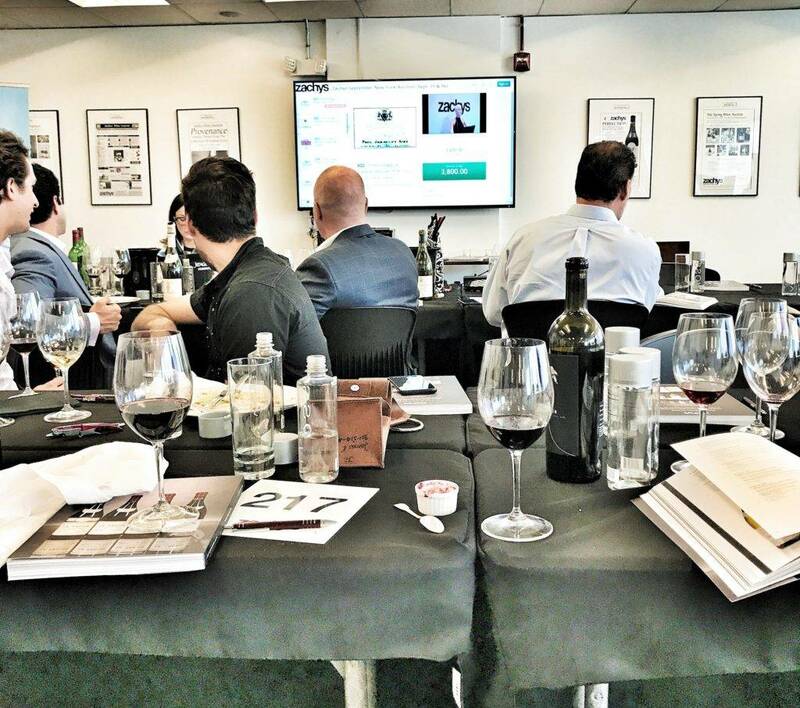 It was a double whammy of oenophilic excitement, as attendees competed for incredible lots while sipping the exalted likes of ’82 Cheval Blanc, ’96 Dom Pérignon Rosé and ’05 Araujo Eisele Vineyard Cabernet Sauvignon. There was an undeniable energy permeating the room as the auction was live-streamed from New York on a pair of big screen flatscreen TV’s, and it all went down at the new Zachys showroom in the NE quadrant of DC, located at 3521 V St NE, Washington, DC 20018. 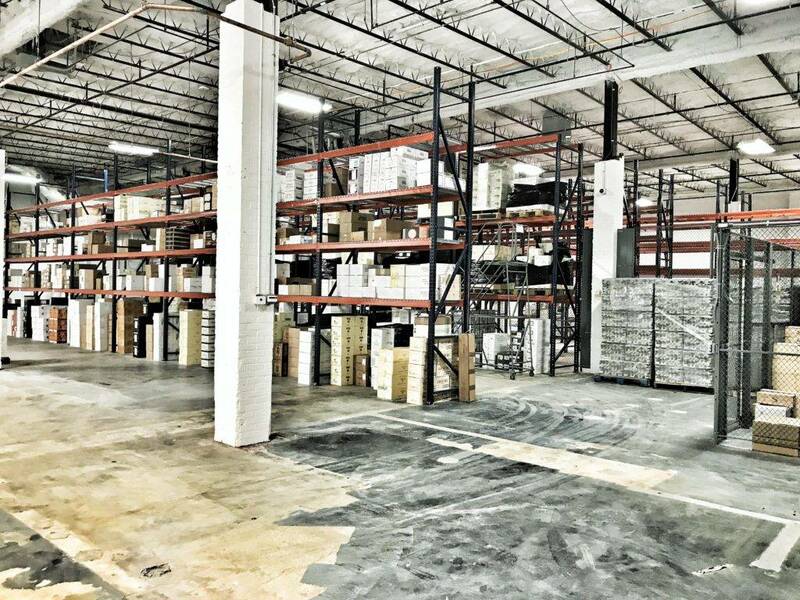 That the prominent retailer has deemed the Washington market important enough to establish a presence here is big news for those of us who reside here in the DMV, and they’re not exactly starting small. 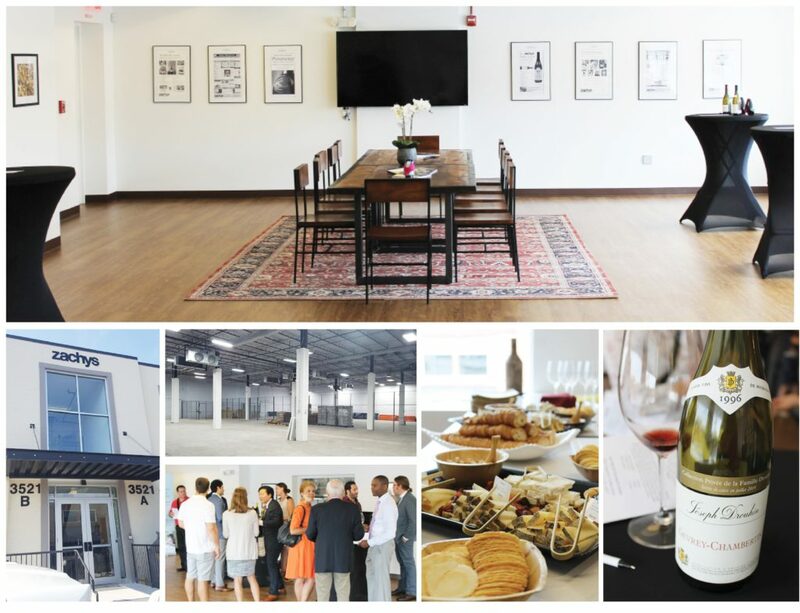 In addition to their new showroom, they have a 20,000 square foot refrigerated warehouse (a former Metro PD forensics lab, it can now be powered for four full days in the event of power failure) which now enables them to not only safely store their wines but to offer in-demand storage services to area collectors. But they didn’t just come with a big space, they’ve arrived with big ideas as well. Zachys intends to change the way consumers buy and sell wine here in DC, by adapting to changing consumer demands and focusing more on an experience-driven approach to sales, because today’s new wine drinker wants to be engaged with rather than sold to. 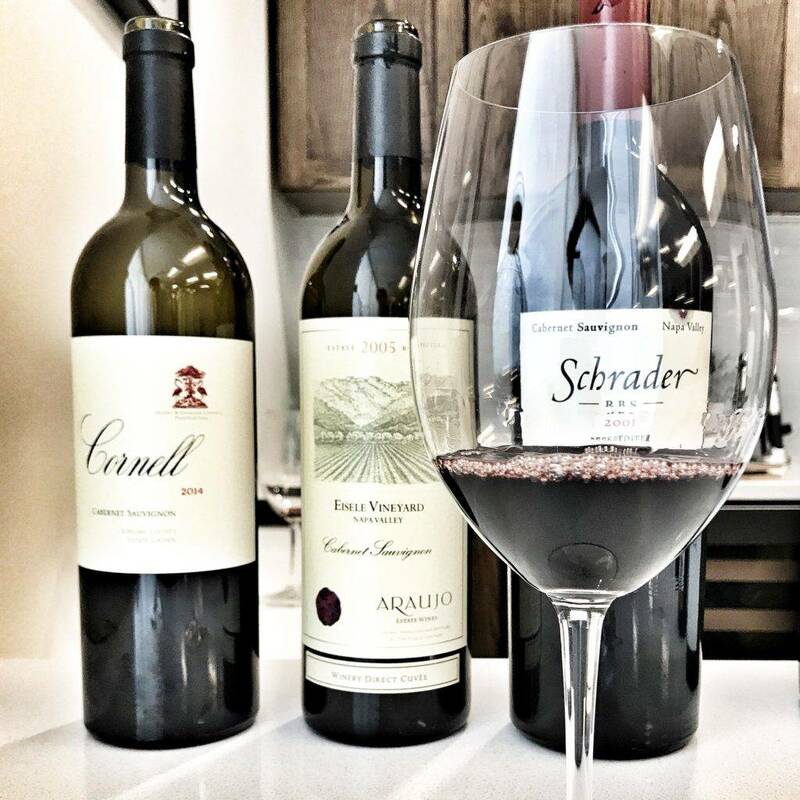 By creating seminal wine experiences like those I experienced myself, Zachys seems poised to capitalize on the next generation of consumers while differentiating themselves from what some would say is a crowded network of well-established DC retailers. One of the first things you’ll notice about the Zachys DC location is that despite having a Class A retail license, there isn’t a single bottle or display shelf in sight. That may seem strange, but thats because Zachys’ model will embrace a more direct-to-consumer approach utilizing e-mail offers that highlight a particular offering. Clients are still very much welcome to visit the space and even purchase wine there, but are asked to make an appointment in advance of doing so. According to Zachys Vice President Andrew McMurray, an emphasis on providing the best customer service possible is what differentiates Zachys and has elevated them to the upper echelon of fine retailers. Establishing a presence in the DC market was his idea, and his excitement about the growth and transformation of DC is contagious. Exclusively for readers of The Fermented Fruit: Save $40 on the upcoming Wine Extravaganza Tasting! Normally $125! Zachys was founded in 1944 with a brick and mortar wine and liquor shop in Scarsdale, NY. Today, that location still stands and while retail remains an integral part of the family business, the auction arm of the brand has become equally important – today comprising roughly half of their revenue. 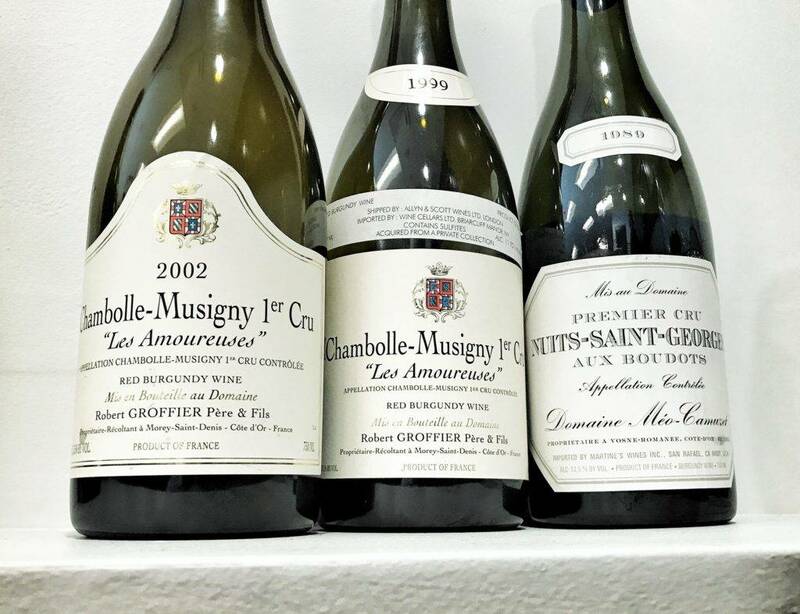 And that side of the business will likely grow even more as Zachys brings the first large-scale live wine auction to DC in over thirty years on October 27 and 28th. Much like how their presence impacts the future of the DC wine scene, it is sure to be something to see. A few more of the exciting wines being generously shared at the inaugural bidding party. Exclusively for The Fermented Fruit Readers! 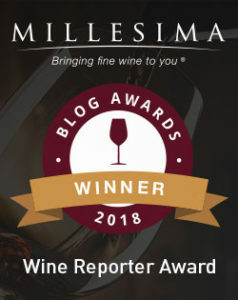 I’m excited to announce that Zachy’s has generously offered to provide special pricing on their upcoming Wine Tasting Extravaganza exclusively for readers of The Fermented Fruit. Tickets are normally $125 per person, but by clicking on the previous link or flyer below you will be able to purchase tickets at the incredible price of $85 per ticket. The link should automatically apply discount code ‘TFF40‘. The event takes place at the Long View Gallery in DC from 4 to 8pm on Tuesday, October 24, 2017. 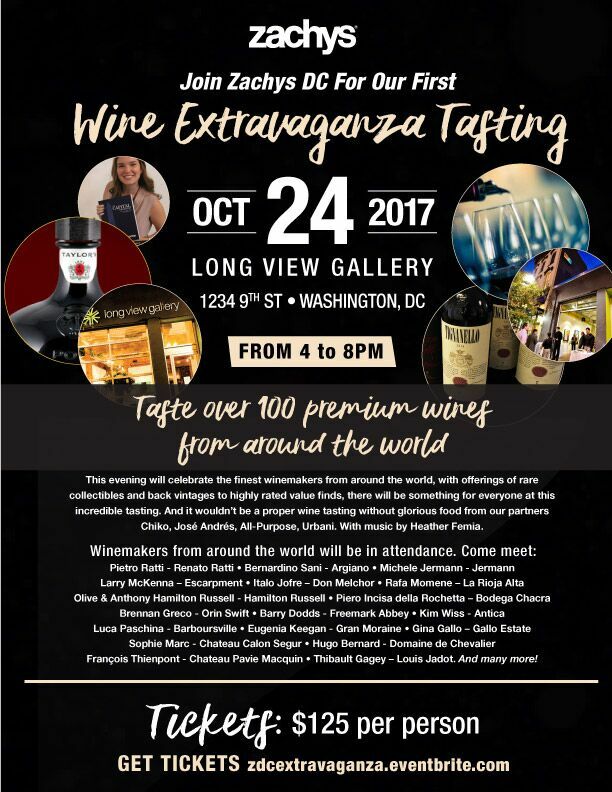 This not to be missed tasting will feature some of the most sought after wines in the world being shared by winemakers themselves, along with gourmet bites by the likes of Chiko, Urbani, All-Purpose and José Andrés. There will even be music by Heather Femia. I hope to see you there! Plus many more! Did I mention that winemakers are coming from all around the world to be at this incredible tasting event? Don’t miss it! *This article was published in partnership with Zachys. All thoughts are my own, and no commissions will be earned through ticket sales. I hope you’ll take advantage of Zachys DC’s generous offer! This entry was posted in Great Wines with Great Friends and tagged Zachys Auction DC, Zachys DC Location, Zachys Wine DC on October 16, 2017 by The Fermented Fruit.